U.S based law firm Migliaccio & Rathod is looking into a second class-action lawsuit against Bethesda Softworks. 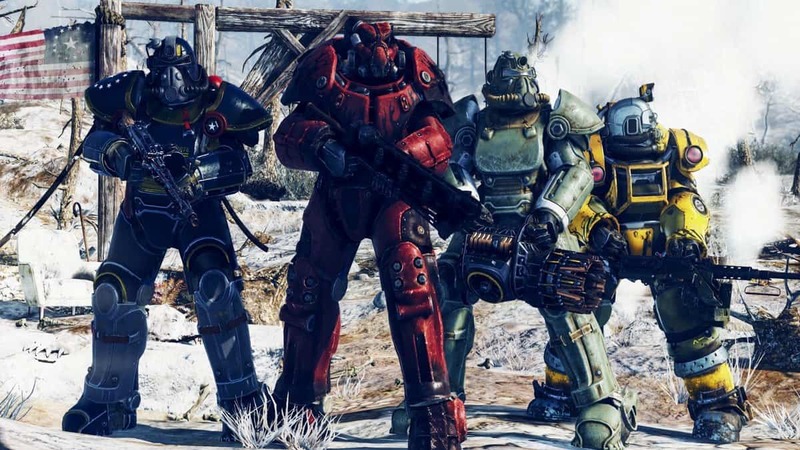 The law firm received feedback from multiple owners of Fallout 76 who purchased the $200 Power Armor Edition. 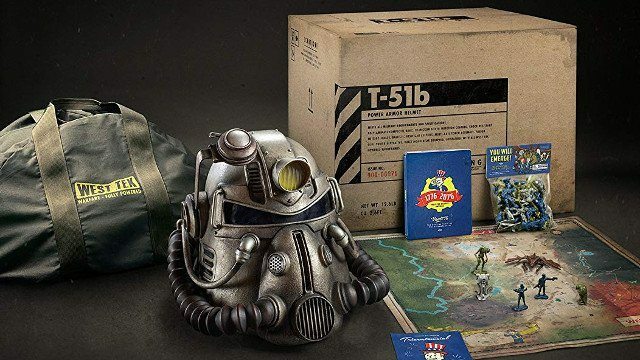 The official product listing from Bethesda Softworks advertised the product to include a canvas bag. But you may be well aware by now that the final product didn’t feature a canvas bag. Instead, consumers received a cheaply built nylon bag. The final product material was contrary to Bethesda’s representation and contrary to the buyer’s expectations. 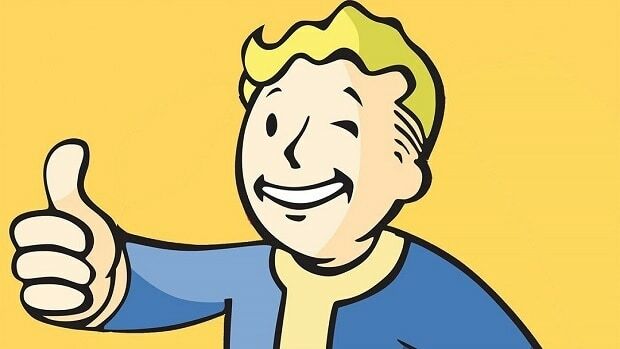 Bethesda’s official response added fuel to the fire rather than defusing the situation. Due to the availability of materials, we had to switch to a nylon carrying case in the Fallout 76: Power Armor Edition. Buyers weren’t informed of this change at any point before the release of Fallout 76 Power Armor Edition. One look at various social media channels is enough to evaluate customer dissatisfaction over the product and Bethesda’s reply. The law firm considered this a “classic bait and switch.” Hence, a lawsuit is being prepared against Bethesda Softworks. As mentioned above, this is the second lawsuit this firm is working on. The same firm is going after Bethesda for releasing a glitched game and refusing to issue refunds to players who found it to be unplayable. Fallout 76 refund lawsuit is also the result of many reports the firm received consumers. On their official website, the firm will keep sharing updates of any development related to both class action lawsuit.